After the transmission of the Juventus vs Manchester United Champions League match, Arsene Wenger made a rare confession about Jose Mourinho. During his time as a manager for Arsenal, Arsene Wenger had a very heated rivalry with Sir Alex Ferguson first and Jose Mourinho after. The career that spanned throughout more than two decades with the Gunners, brought the French manager on many occasions in which he really became one of the Portuguese manager’s biggest enemies in football. There were even years in which both managers went after each other and kept a high insult count in every single time they had the chance to do it, but Wenger is out of the game right now and he doesn’t really need to criticize Jose Mourinho. Now that he lives as a retiree for the moment, Arsene can say what he really thinks about Jose Mourinho and the reaction we got during the match between Juventus and Manchester United was very surprising for everyone. Nobody expected that Arsene Wenger would praise the new Red Devils’ boss, but that is exactly what happened after they defeated Juventus at the Allianz Arena Stadium in Turin. 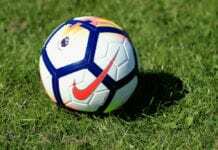 It’s in this way that Jose Mourinho has also managed to turn the opinion of one of his biggest rivals in the Premier League. But if we look at the history that these two managers have during their rivalry in England, we can tell you that Jose Mourinho doesn’t really deserve such high praise from Wenger because his criticisms were almost always hurtful. 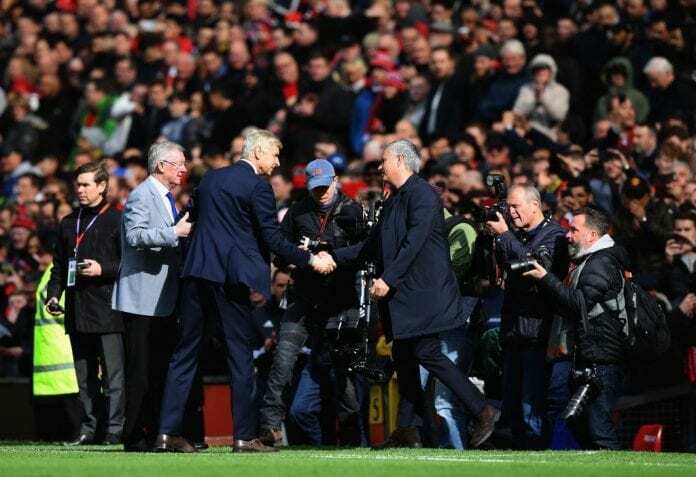 Although the Frenchman is certainly responding to the Mourinho that praised him during the final days of his over two decades at Arsenal, that Jose was very respectful towards the long spell that Wenger had with the Gunners and to the legacy he left behind in English football. It’s to that man that Wenger s responding, which is why we understand the words he said to BeIN Sports as a pundit during the match. “It looks to me that against Everton and Bournemouth he turned his team on the right side in terms of the performance,” said Wenger. Arsene Wenger is correct on one thing about Jose Mourinho, especially after this Wednesday’s victory against Juventus. The Portuguese manager has double confirmed that he has recovered the squad completely, they can now be considered a title contender without question and they will pose a huge threat to any other club from the Top 5 that thought they could beat the Red Devils. Next Sunday’s Manchester Derby will be one of the most exciting matches of the season, one from which the Portuguese manager cherishes great memories from the last time both squads faced in the Premier League. Maybe you don’t remember but, Jose Mourinho was good enough to prevent Manchester City to claim the Premier League title last season at Old Trafford, an event that could’ve scarred all Manchester United fans for many years to come. Just for this reason alone, the next Manchester Derby should be more than enough reason for anyone to cancel any plans they have and watch the whole 90 minutes of what promises to be an unforgettable day. What do you think about Arsene Wenger’s rare praise towards Jose Mourinho? Please share your opinion in the comment section down below.